Come in, sit down and tell us about your pet. 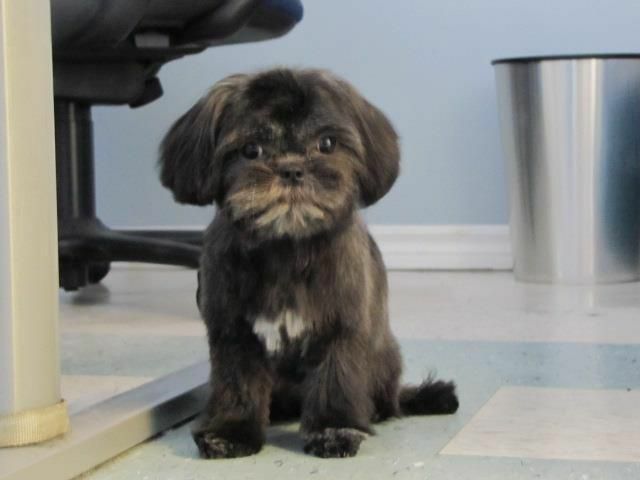 At DogGone Beautiful we are committed to giving your precious pouchie the best experience possible and a trim that’s just right. 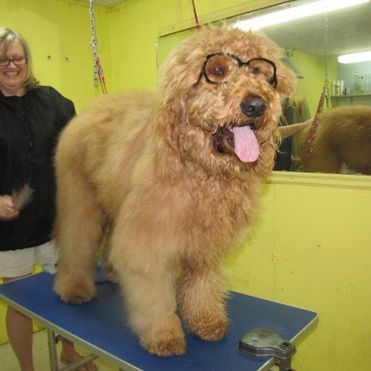 We take the time to find out your dog’s special style and strive to send everyone home happy and feeling great. We are committed to creating a calm environment for a less stressful and hopefully enjoyable experience. 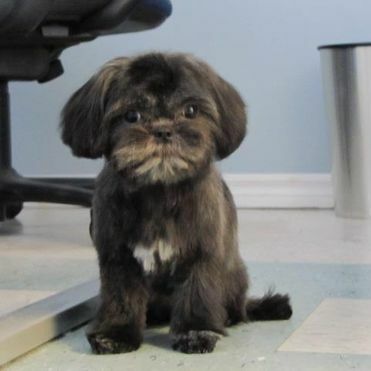 We offer special “puppies first visit” appointments, which are important part of introducing your new family member to the grooming process in a positive, gentle, and unhurried way. 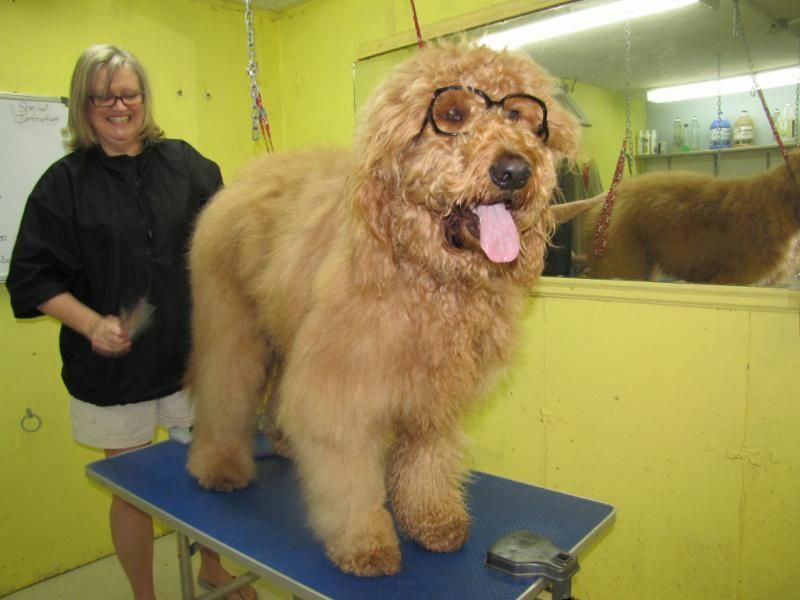 DogGone Beautiful is owned and operated by Rod and Karen Workman, experienced and formally trained dog groomers accepting all small and medium sized breeds. We are one of the areas only groomers offering handstripping services for our clients who want to maintain their dogs wiry coat. We also offer nail trimming by appointment. You can rest assured that your pet will be treated with the same loving care we give our own little guys. We will never yell at your dog or handle them in a disrespectful manner. We will never shave down a dog without the owner’s permission and we offer pet owners a full view of our grooming room for peace of mind. You can even stay for the duration of your pets visit if that makes you feel more comfortable. And when it comes time to pay you will be pleasantly surprised. No add-ons or unexpected costs, just a great trim at a great price. Contact us if you have any questions about our services or would like to book an appointment. Please note we are closed Mondays from Victoria Day until Thanksgiving.